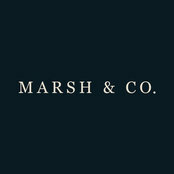 Marsh & Co. is a complete interior design and manufacturing business developed by Creative Director Gary Marsh. 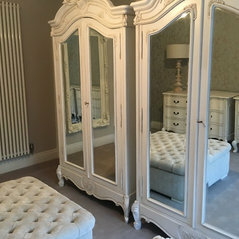 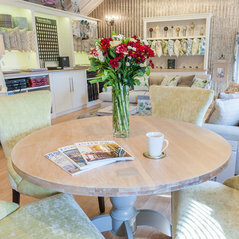 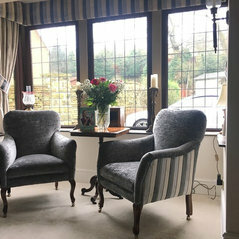 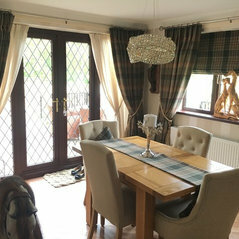 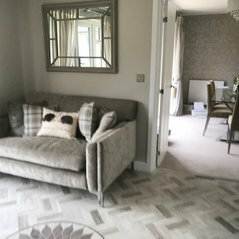 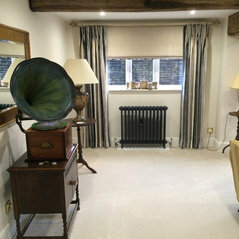 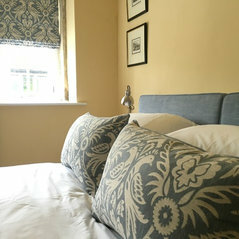 We specialise in fine quality soft furnishings and upholstered furniture for both trade and retail customers. 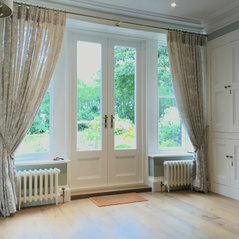 We offer a complete interior design service from the initial consultation to complete installation. 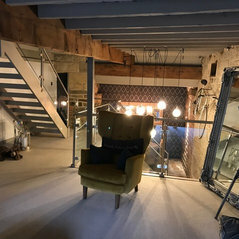 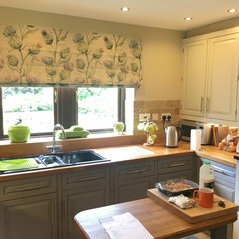 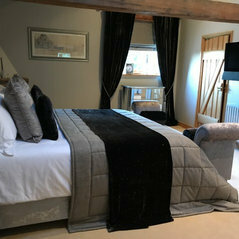 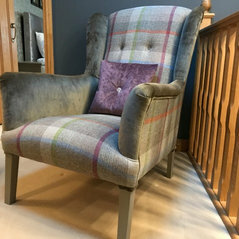 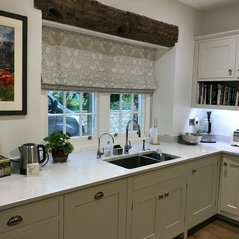 All of our soft furnishings and upholstery is hand made by our team of seamstresses and furniture makers in our own Yorkshire workshop, At our Bullhouse site, between Huddersfield and Sheffield we welcome you to see our products being made and enjoy one to one design consultations in our dedicated tranquil studio surrounded by beautiful South Yorkshire countryside. 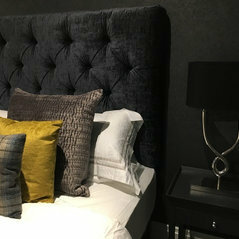 We have a huge range of luxury fabrics, wall coverings, carpets and accessories from many of the leading designers such as Romo, Mark Alexander, Designers Guild, Sanderson and Little Greene. 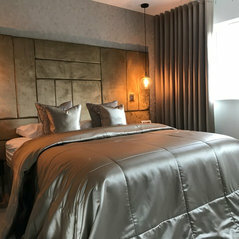 If you value quality and craftsmanship and you are looking for a superb interior design service with complete control over the manufacturing process of your luxury interior goods then look no further than Marsh & Co.